﻿Bounce Away is a family owned and operated company. 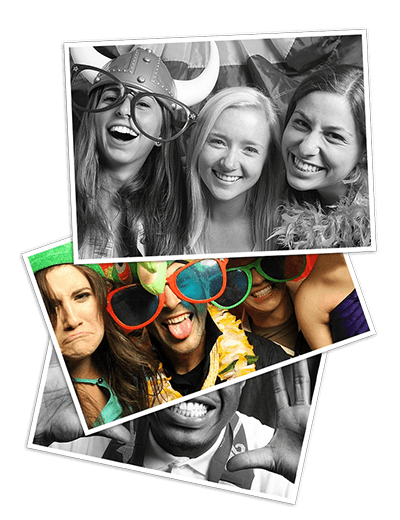 Our goal is to ﻿provide quality, safe and affordable party rentals. The company was opened with two castle bouncers in 2002 by Frank and Krista Johnson. Since then the business has grown as quickly as our own family.Bounce Away now offers a wide variety of durable vinyl bouncers that can be enjoyed by children and adults. Though we are known for our quality bouncer rentals,Bounce Away has expanded its service to large and small parties to include framed tents, tables and chairs. We offer party packages as well. Contact us to help make your next event one to remember!